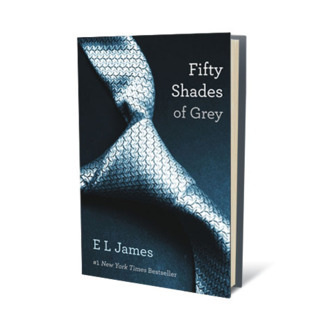 In a continuing effort to understand just how Fifty Shades became so absurdly popular, let us point your attention to these GoodReads charts, which break down the site’s E.L. James reviews by state and star rating. Turns out the books are most popular in the tristate area but most enjoyed in Mississippi and Nebraska. Meanwhile, they’re least liked in Washington and Vermont, so residents there should continue to feel superior.